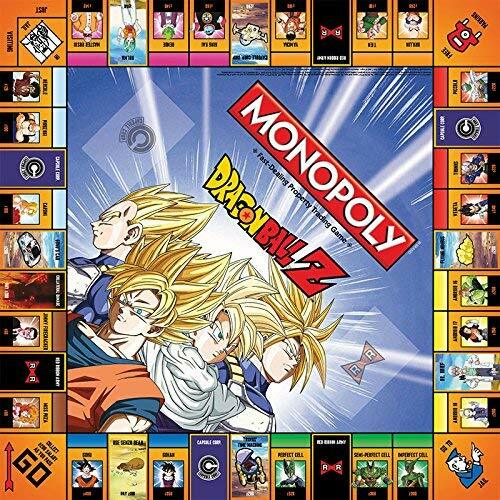 Introducing the Dragon Ball Z Monopoly game. 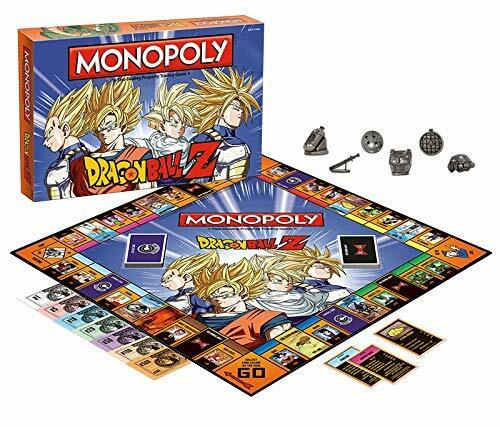 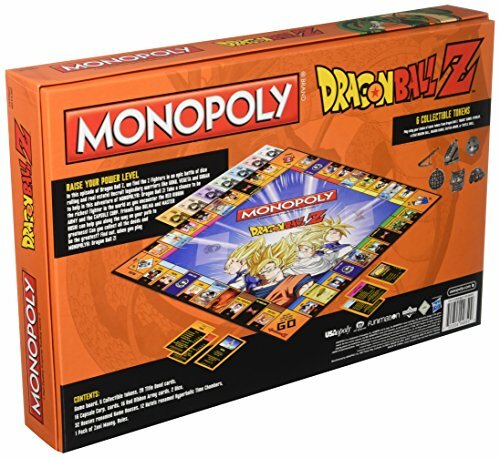 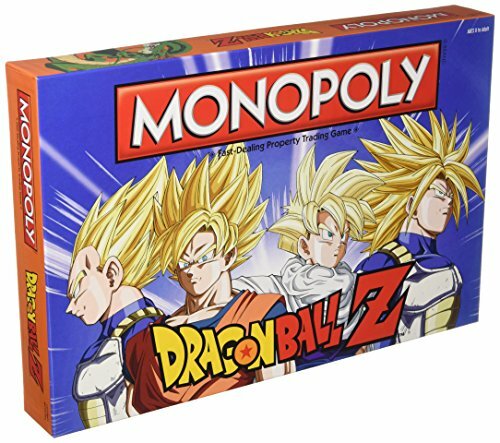 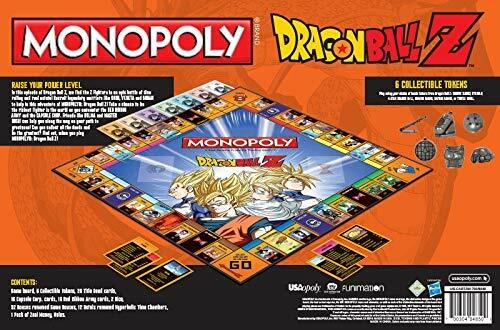 At last all you Dragon Ball Z geeks finally have a Monopoly board game. 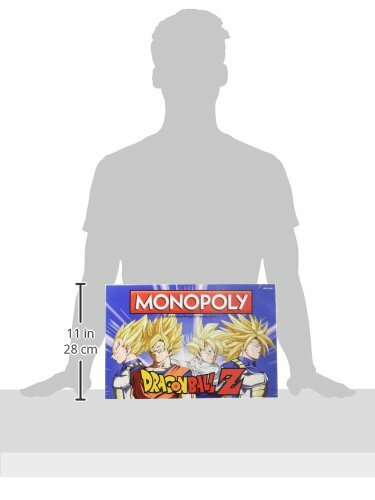 Yeah we think it’s a pretty big deal too!